"Profoundly affecting... A highly personal portrait of the importance of embracing who you have while you still can." 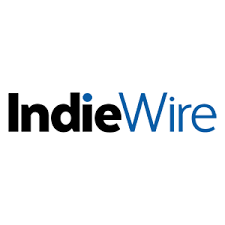 "A major achievement in queer AIDS media." 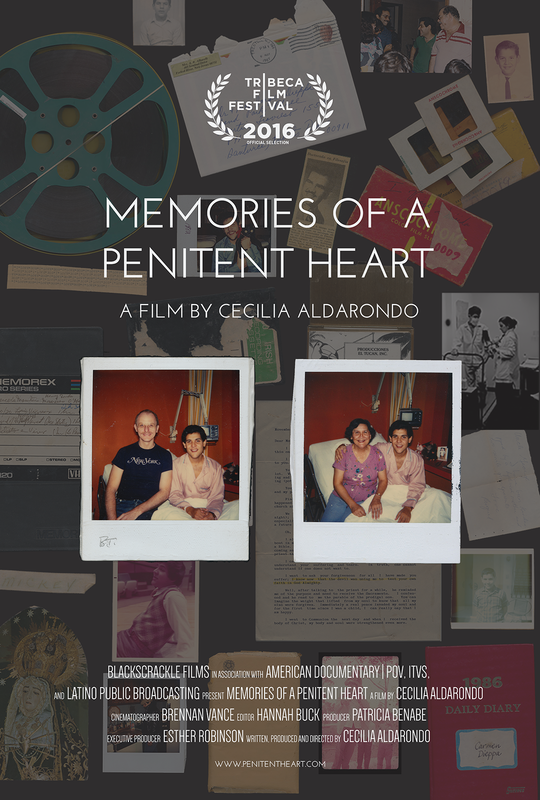 Combining a wealth of recently discovered home movies, video, and written documents with artfully shot contemporary interviews and vérité footage, MEMORIES OF A PENITENT HEART is a documentary that cracks open a Pandora’s box of unresolved family drama. Originating from filmmaker Cecilia Aldarondo’s suspicion that there was something ugly in her family’s past, the film charts her excavation of the buried family conflict around her uncle Miguel’s death, and her search for Miguel’s partner Robert a generation later. After two years of dead ends, Robert turns up: but he’s not the same man. He’s reinvented himself as Father Aquin, a Franciscan monk with twenty-five years of pent-up grief and bitterness. For the first time, a member of Miguel’s family wants to hear Aquin’s side of the story—but is it too little, too late? ​A story about the mistakes of the past and the second chances of the present, MEMORIES OF A PENITENT HEART is a cautionary tale about the unresolved conflicts wrought by AIDS, and a nuanced exploration of how faith is used and abused in times of crisis.